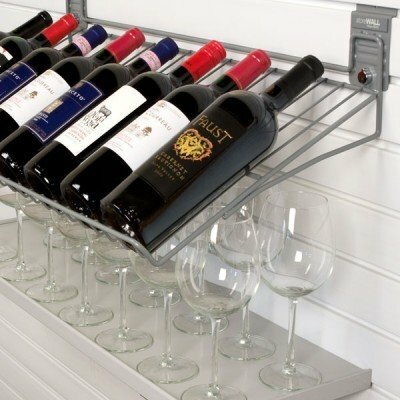 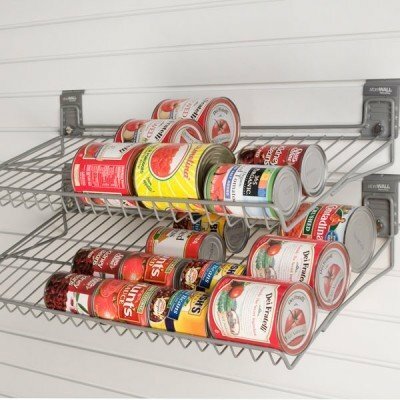 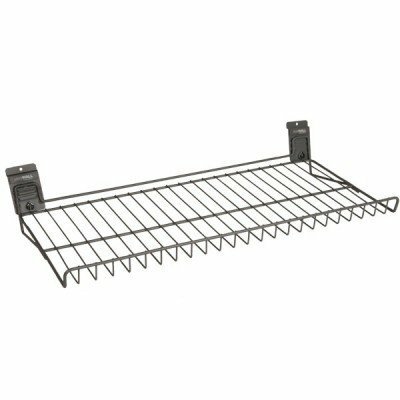 StoreWALL Angle Shelf features a vented design that allows drip drying of wet or muddy shoes. 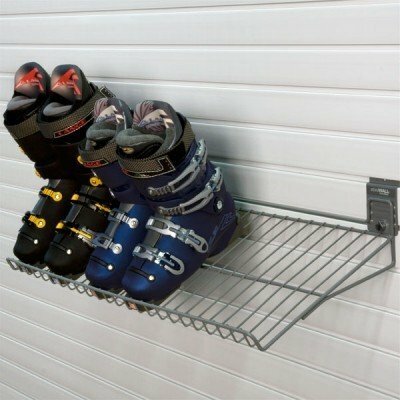 The 30 degree slope ensures that any dirt or moisture is wicked away from the wall for easy cleanup. 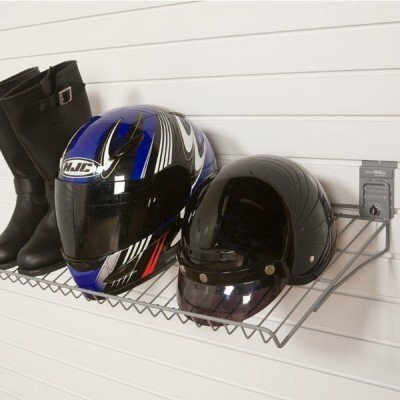 Our angle iron garage shelves are powder coated for added protection and really easy to install.